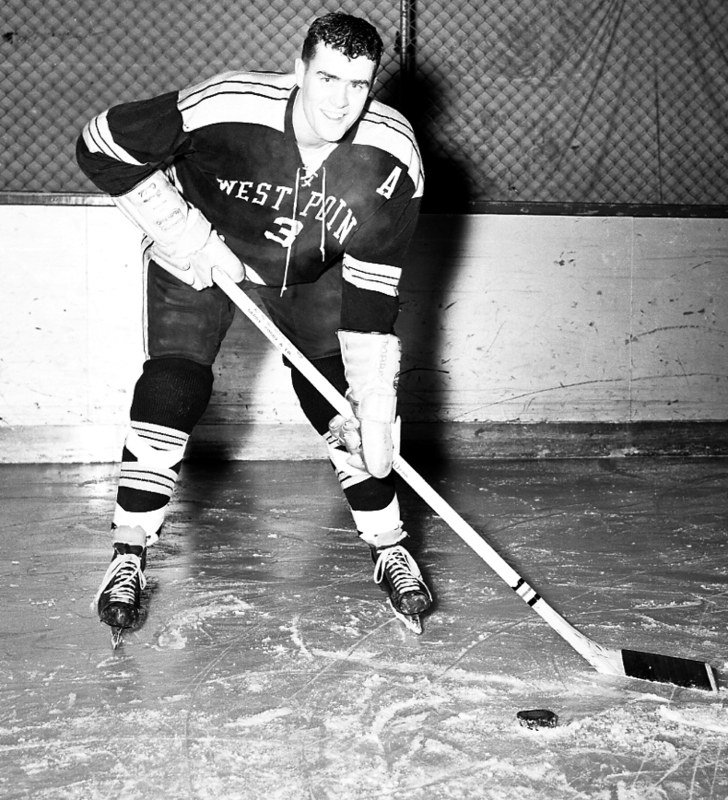 Paul was Captain of the 1962 Hockey Team. He earned 3 Army A’s in Hockey. He also played Lacrosse and Golf. This entry was written by forwhattheygave, posted on February 27, 2009 at 10:26 pm, filed under Army Greats and tagged 1962, Golf, Hockey, Lacrosse. Bookmark the permalink. Follow any comments here with the RSS feed for this post. Trackbacks are closed, but you can post a comment.